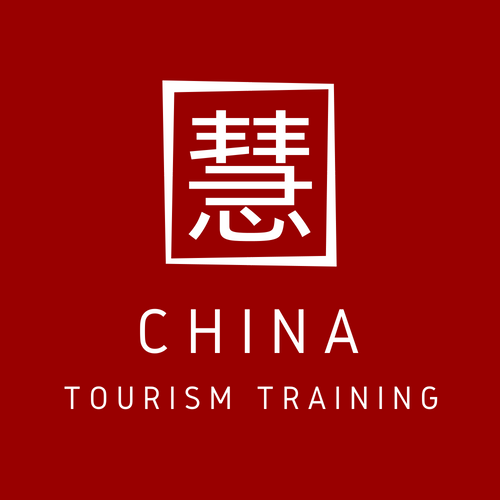 The registration period is open for the Chinese Outbound Tourism Market workshop organised by the PATAcademy-HCD. 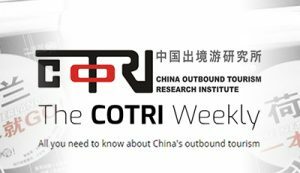 COTRI Director, Prof. Dr. Wolfgang Georg Alt will be holding a talk on the topic of the development of the Chinese outbound tourism market from 1999 to 2019 in the first session. The two-day programme is tailored for both private and public stakeholders in the areas of hospitality, tourism and travel, and will take place at the Pacific Asia Travel Association (PATA) Engagement Hub in Bangkok, Thailand on 1-2 July 2019. Some of the areas of interest covered by the workshop include the sessions on the current and future trends of Chinese outbound tourism, the different market segments, and the spending and purchasing behaviours.